At a time when individual exchanges are hanging in the balance, as Republicans vow to repeal and replace the Affordable Care Act, the one company that emerged like a rock star from the individual exchanges born out of the ACA, is holding strong to its original vision - the consumerization of insurance. 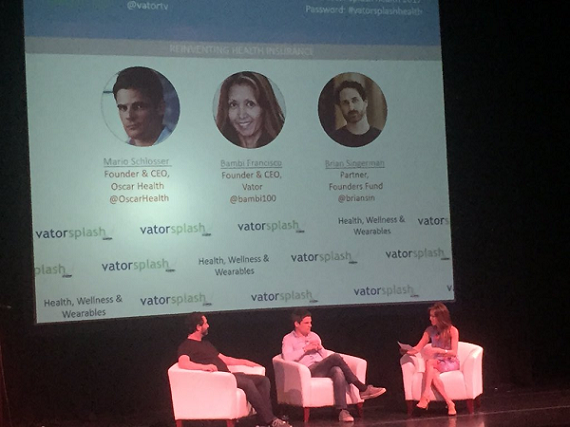 Oscar may be the one technology company that was helped by having more regulation, rather than less, quipped Mario Schlosser, Founder and CEO of Oscar Health, who was speaking on stage at Vator Splash Health, Wellness & Wearables 2017 with Brian Singerman, Partner at Founders Fund, an investor in Oscar, as well as Bambi Francisco, Founder and CEO of Vator. But it wasn't the impetus to start the company. "We started getting these weird bills, EOBs, or explanation of benefits, which didn't make any sense to me. Even as a computer scientist, I couldn't understand. So, the big picture that emerged to me was, at the time, in this incredibly complicated, overly expensive, U.S. healthcare system, you're lacking a coordination agent," said Schlosser, referring to his experience while his wife was three months pregnant. "One of the things you have realized is that the ACA didn't actually make an appearance there. It came from personal experience of, 'This stuff is too complicated this system is too complex, it needs these coordination agents.' Emerging from that coffee in March 2012 [with co-founder Joshua Kushner], we started working on this, and the first time we realized that there was regulatory change coming was in June 2012, when the Supreme Court actually upheld the individual mandate," he said. "Then we realized, when the ACA was actually upheld, and was going to be put in place, that it would be difficult to become an insurance company in a static market, so to speak, where the incumbents have all the advantage," Schlosser said. "So, you needed a bit of an entry window there, where the market is, in a sense, getting disrupted from the regulatory fronts." 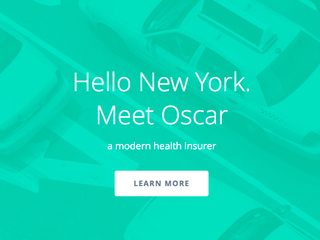 Singerman agreed that the ACA played a major role in Oscar's ability to succeed, noting that it put the young company into the same league as the large, incumbent players. "What we always look for is something that is a huge space, that we care a lot about, that has a huge moat, where the entrepreneurs are extremely confident and we know that can execute on such a complicated problem. 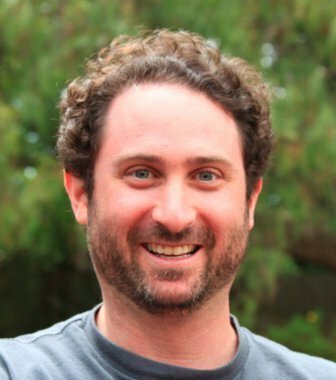 What Oscar had, when we invested, was a huge moat, in the form of: it was the only startup that had approval to be on the ACA," Singerman concurred. "The ACA was such a huge catalyst for the company to be on the same playing field as a lot of these incumbents. You never see that. Often, in a disruptive space, you have to take down these huge competitors, but they had an even playing field on the ACA. They were on the same exact exchange." This view was one of the main reasons Founders Fund invested. At the same time, Singerman had been working on his own thesis about why insurance needed disruption. "Back in those days, there was actually a big hole in lots of areas of healthcare. Fortunately, now people are starting to invest a lot more in the space, which is fantastic. Back in 2010, 2011, we were talking about all these different areas of healthcare: talking about genomics, talking about healthcare providing, talking about actual cures, and therapies and biotech, talking about all the Fitbit, Misfit tracking stuff. We started to fill in the holes there, and fill in the blanks, with a bunch of companies across the different sectors, but there was one glaring hole missing," he said. "We actually gave an LP presentation about this in 2012, where we said, 'Well, you see all these areas where we've got our own healthcare, but there's one big hole right in the middle, called the payer. I bet you see us do something in that space in the next year.'" Francisco asked Schlosser to explain how he envisioned consumers interaction with insurance policies to be similar to 401k plans. "If you asked me how this is going to play out going forward, that's where the 401k comparison comes in. I really do believe that the only cure, so to speak, for the ills we have in U.S. healthcare, the system's too expensive, outcomes are not good enough, if you compare to other rich countries, is more and more individualization, and consumerization," he said. "The ACA was, at once, an opening salvo to that. There are many other things happening along those lines. A very unrecognized thing happened to the segment last year: the Congress passed a law that basically allows now companies under 50 people to pay pretax dollars to their employees, for the employees to take those dollars and pay their own premiums in the open market. Very interesting because it gives the individual more choice as to where to buy insurance." Other ways that Oscar is attempting to reshape the insurance market is to appeal to young people, and by creating incentives, such as paying people to stay healthier. "We have incredibly high engagement rates with this. 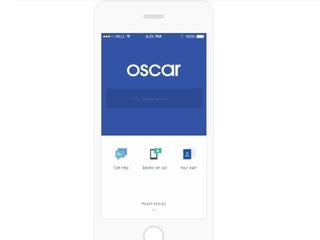 I think we have about 65 percent of people who have access to Oscar who are tracking their steps and getting paid for it," he said. "I think, for us, to see how the longer term population health develops, we have to run this for longer and a lot of work needs to be done there." Only 5 percent of Oscar members are driving 50 to 60 percent of the costs and people are not likely to be helped by programs that increase their fitness due to deeper issues. "On those members, we do hand to hand outreach, essentially. There's incredible value, both society and human value, and cost value to be generated there, in just finding better solutions for vulnerable populations who just need better handholding in getting better." As of today, Republicans were not able to get enough votes to pass House Speaker Paul Ryan's health bill. So the exchanges under Obamacare still stand. Unfortunately, they were already failing under Obamacare. The Republican plan might have been another catalyst for Oscar today.